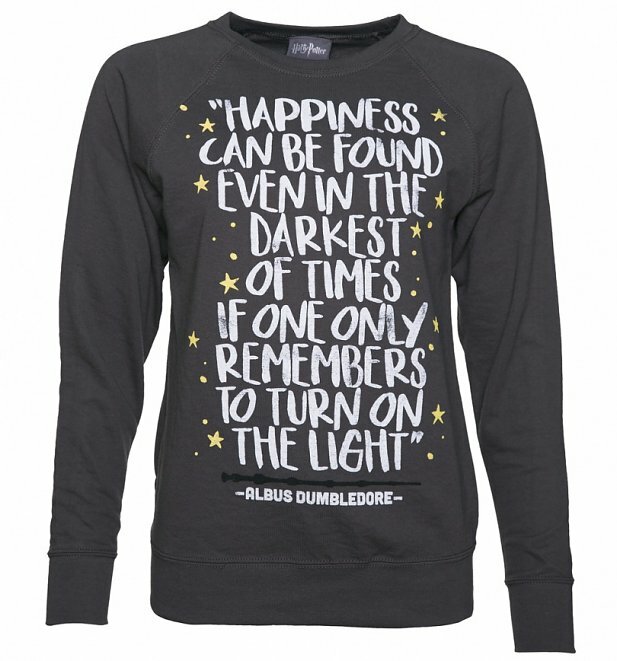 A totally magical find with this cheery Harry Potter jumper! 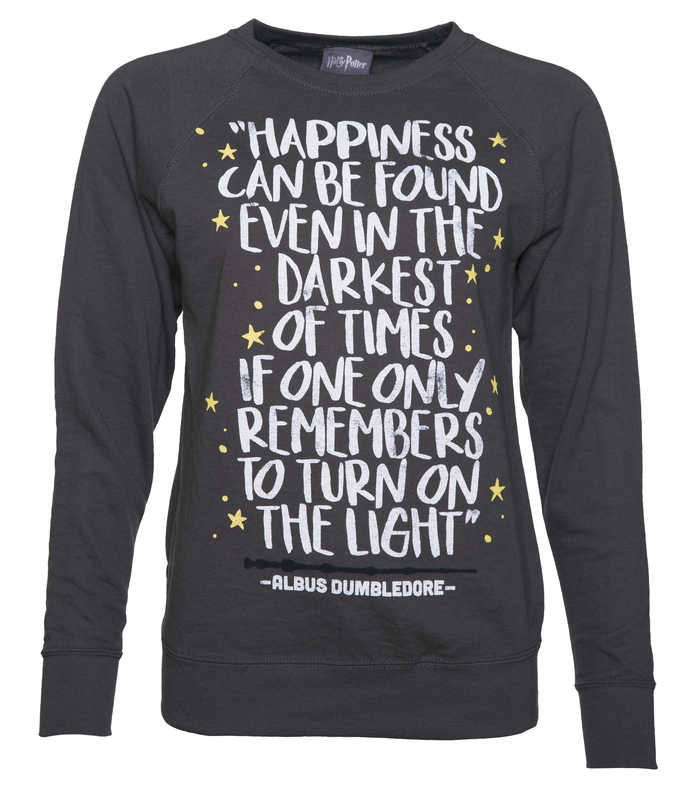 Featuring the inspiring words from Dumbledore, ideal for cosying up in on chilly winter nights and adding a touch of brightness to any grey days! Review: Laughed SO much when i found this trip down memory lane!